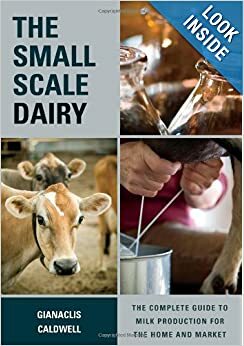 This entry was posted in Cheesemaking General and tagged acid, acid control, bloomy rind, buffering, cheese making, cheesemaking, how to make cheese, milk acid, milk acidity, pH, pH and cheesemaking, titratable acidity, white mold cheeses. Bookmark the permalink. That was great, just what i needed! 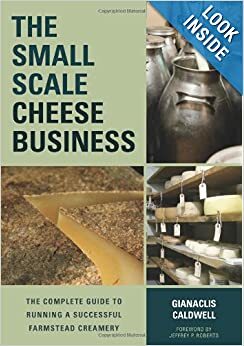 It really helped put some of what I’ve read in your Mastering Artisan Cheesemaking book. I haven’t ventured into hard cheeses yet. I’ll view this a few more times..taking notes and maybe feel comfortable enough to try. Although I’ll have to wait until the girls kid. Thank you for taking the time to create this! Very informative and thanks for sharing! Hi there, If you are in Europe, then you can use the litre and kilogram measurements in the recipes. In the US, we don’t use (sadly!) litres. A quart is our comparable. So hopefully I and my publisher did all of the EU conversions properly! Thanks for watching and the nice comment, Carlos! We miss you guys!